From pubs to hotels and shops to petrol stations, Britain has gone parking mad. Private land owners have been signed up across the country by operators, who stick in automatic numberplate recognition cameras and then dish out tickets to motorists who stop there. We’ve had countless stories of over-zealous fines and this week Lee Boyce revealed how he fought back after he was sent a ticket for stopping briefly at a BP petrol station. What allows all this to happen is the DVLA selling people’s details to car park operators who snap their numberplate. So is it time to fight back against this parking madness? Why has it got so bad? And how do you beat a ticket? In this week’s podcast, Simon Lambert, Lee Boyce, Rachel Rickard Straus and Georgie Frost talk parking tickets. 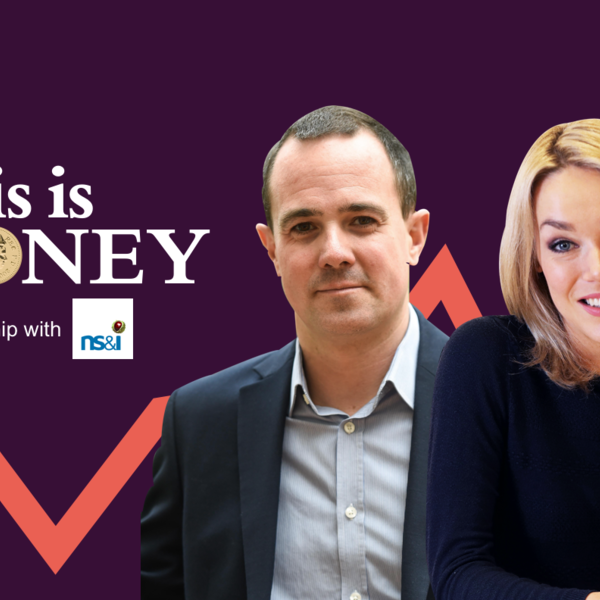 Also, on this week’s show, the banks doing the dirty on savers after the rate rise, how to make your child a pension millionaire and the curious case of Aldi and the food producers accusing it of copying them. Why are smart meters being forced on us and are they a waste of money?